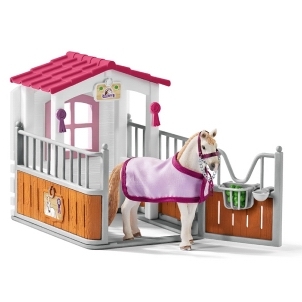 Schleich Fairy Marween Glitter Unicorn 70567 - Toys & Learning - Schleich Specialists - 100% - Fast Service - Sale Prices. 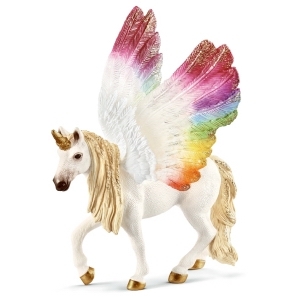 This model Fairy Marween Glitter Unicorn is one of the top quality hand finished products from the Schleich range of Bayala Fairies & Elves. 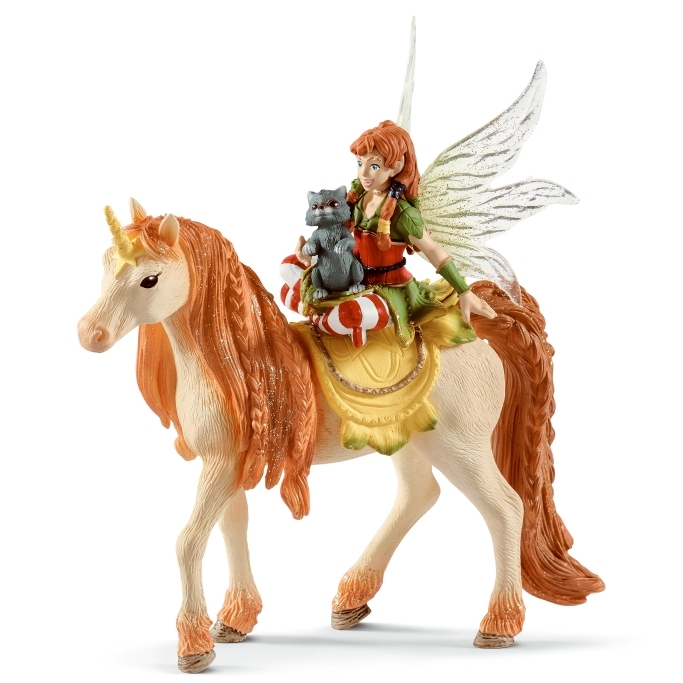 The colouring of this Schleich fairy and unicorn have a really autumnal feel about it! What a gorgeous model!